Sister Wives star Janelle Brown finally has a buyer for her Las Vegas home. The Brown family moved to Flagstaff Arizona last summer without selling any of their four large Nevada houses. Robin Brown’s house was the first to sell back in February. This left the other three Brown wives homes without buyers. Kody Brown must be relieved to have two homes sold now. However, as two houses remain unsold, the stress is still present for SW’s Kody Brown. The Browns move to Flagstaff from Vegas has been far from smooth. Emotions ran high and the financial burdens of maintaining dual residences for all four wives certainly took its toll on the Browns. So, now with two homes down, hopefully, the family will be able to get the other homes sold soon. SW patriarch Kody Brown’s second wife, Janelle Brown, has reason to celebrate. The former Realtor, Janelle, now has a buyer under contract to purchase her former home. Soap Dirt has learned that as of April 4, 2019, the home owned by Janelle Brown is officially in escrow. The new buyers close on or before June 30, 2019. Janelle Brown’s home was first listed by herself as the listing agent on October 9, 2018, asking $649,000. She was unsuccessful in procuring a sale. So, the home was withdrawn and relisted by another broker with a substantial price reduction to $599,000. Still, the home languished on the market. Her sister-wife, Robin Brown’s home sold in less than a month from hitting the market. The Sister Wives new agents held an Open House Extravaganza the first weekend in March with high hopes for getting buyers for Janelle’s, Meri’s and Christine Brown’s houses. Even with a promotional video starring their mutual husband, Kody Brown, as well as a cameo appearance by the SW star himself at the event, they still had no offers on the remaining Brown properties. However, with a $25,000 price reduction and a few weeks more on the market, Janelle’s home is now ready for new owners to move in this June. 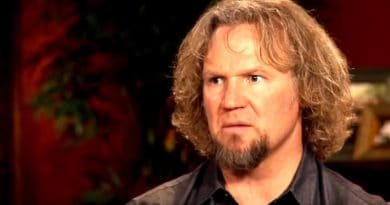 The house owned by Sister Wives celeb Christine Brown was falsely reported by many media outlets as being sold this week. Soap Dirt’s investigation proved those reports to be false. Kody Brown’s third wife’s house is far from sold. However, the house is off the market. According to The Greater Las Vegas Association of Realtors, the home is in T status. This means the house is “temporarily off the market”. There is no contract to purchase the house and agents are unable to show the property while the listing is in T status. Christine Brown’s home was the first of the SW stars to list her home for sale back on July 11, 2018, for an asking price of $675,000. Like Janelle Brown, she unable to sell the home despite two price reductions. She also relisted the same broker as Kody’s other wives back in January with a reduced asking price of $614,900. Days after the unsuccessful open houses, the price was reduced to $599,900 until it was temporarily removed from the market on April 2, 2019. 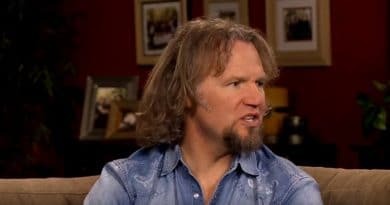 Kody Brown and his four wives future with TLC’s Sister Wives remains uncertain. Season 13 is near its conclusion and as of right now there is no word on the future of the series. What is certain is The Browns are wracking up debt at an alarming rate. They have carrying costs on their remaining Las Vegas dwellings as well as rent on three rentals in Flagstaff and as well as a mortgage on one house they purchased. Surely Kody Brown needs the cash proceeds from the sale of the Las Vegas properties to fund the construction on their Flagstaff compound. They may also need the sizeable income from TLC to continue living the lifestyle they have grown accustomed to. With two homes sold, The Browns are half way there to being free from their Las Vegas past. 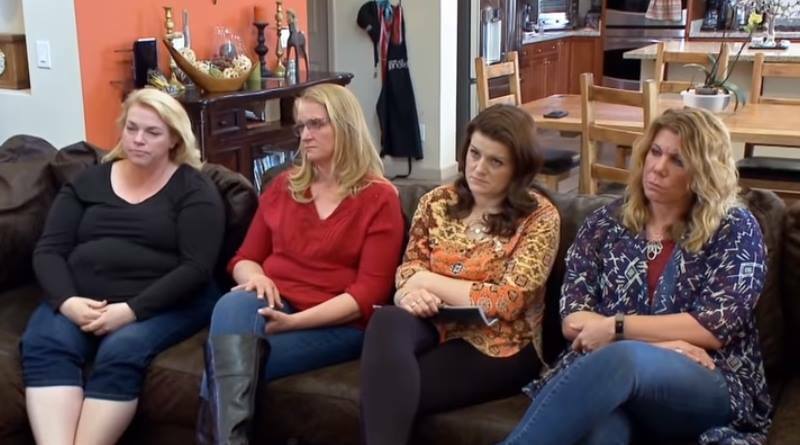 ← ‘Sister Wives’: Kody Brown’s Big House Blueprints – No Throne Room?